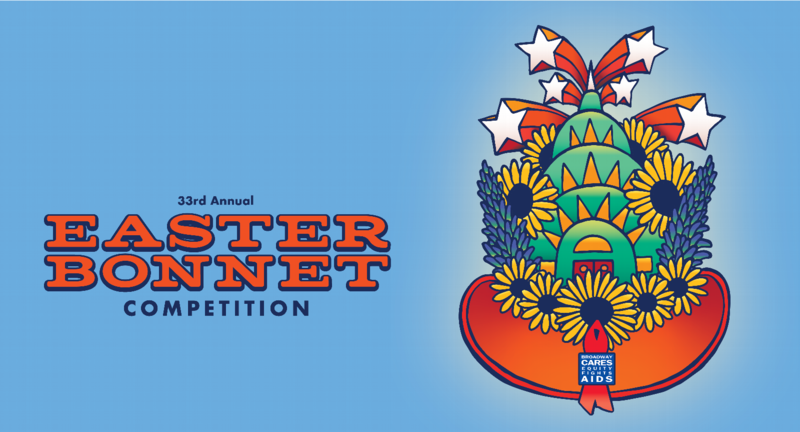 Broadway's best and brightest will dance, sing and celebrate six weeks of intensive fundraising as they come together for two performances of the Easter Bonnet Competition. No tickets will be mailed for this event. If you cannot attend the event but would like to support Broadway Cares with a donation, please click here. Do you have any special seating requirements? For your security, your session has expired. Please try again. Broadway Cares/Equity Fights AIDS is a 501(c)(3) nonprofit, tax-exempt charitable organization.